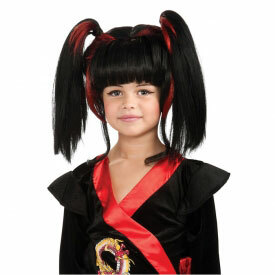 For centuries, kunoichi (female ninja) have had to adhere to the strict dress code of Japan's ninjutsu clans. But no more! 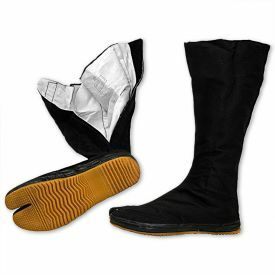 This authentic gi isn't your typical hot pink Halloween costume. 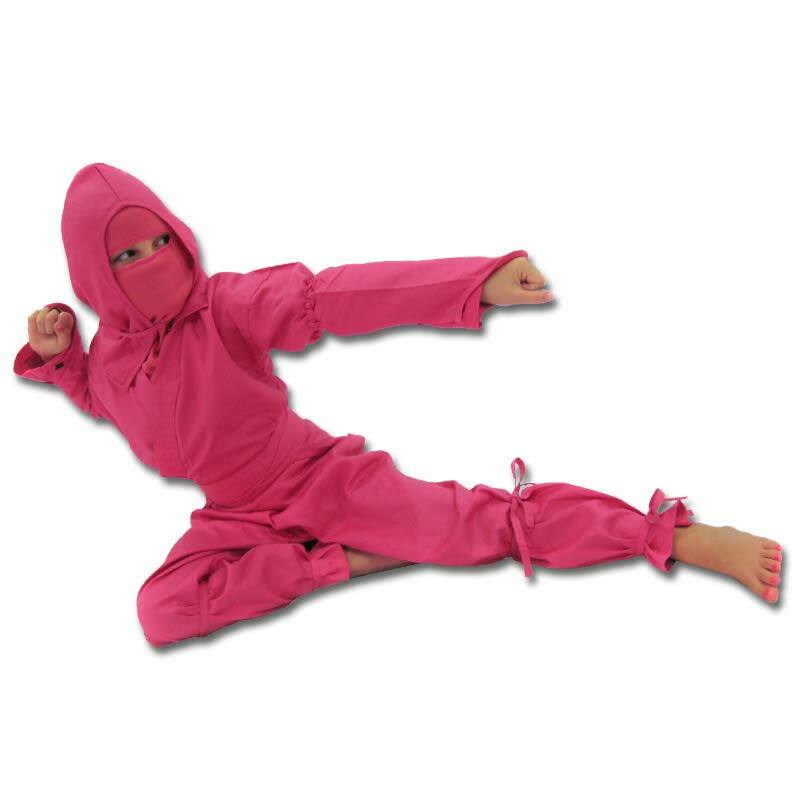 It's a heavy duty, pink ninja uniform built for work and play! 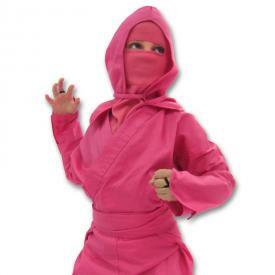 Authentic pink ninjagi, not just a costume.